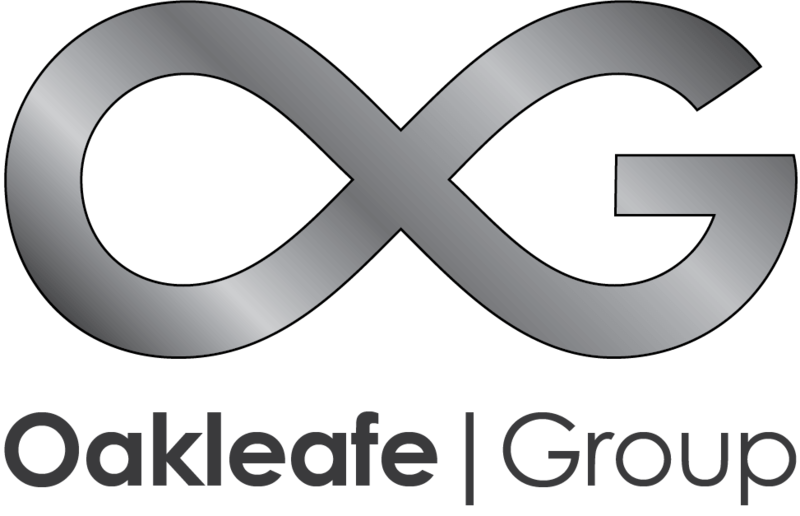 Oakleafe claims handle your all commercial and business insurance claims including fire, flood, theft, impact damage and offer advice and support. Get your business up and running again. If you need to make an Insurance Claim following an incident at your business it can be extremely traumatic and may put its future at risk. The implications go further than the damage to your premises, stock or contents. Your very existence and ongoing operations may be severely affected. If you think that dealing with an Insurance Company is difficult following an experience with your car or home claim, with Commercial Losses Insurance Companies are completely ruthless. The whole process that you face involves teams of specialists on their side looking for ways to either not pay you or significantly reduce the settlement payout. You may be an experienced business person but you will not be an expert in Insurance Claims Handling. Remember your Broker and the Insurance Company’s Loss Adjuster will not prepare or present any aspect of your claim. This is your responsibility. The help of a Loss Assessor can, according to the Financial Mail, increase any settlement by up to 40%. Maybe you may have suffered loss or sustained damage as a result of negligence by a third party ? Insurance claims are complicated and you will need an expert on your side. Oakleafe Claims are professional Loss Assessors. Many businesses who have endured making a claim understand the fight you face. With our experience, support and advice, we will make a difference to the outcome of your Insurance Claim. It is our job to make sure you get the best possible settlement and are not left at a disadvantage – financially or otherwise. Deal with your Insurance Company and their Loss Adjuster, Investigator, Broker, Surveyor, Contractors, Solicitors, etc. Arrange estimates, valuations and accurately quantify the full extent of your claim. Negotiate emergency funding to cover items such as staff wages.